In the summer, day to day, I want to have a fresh glowing face. 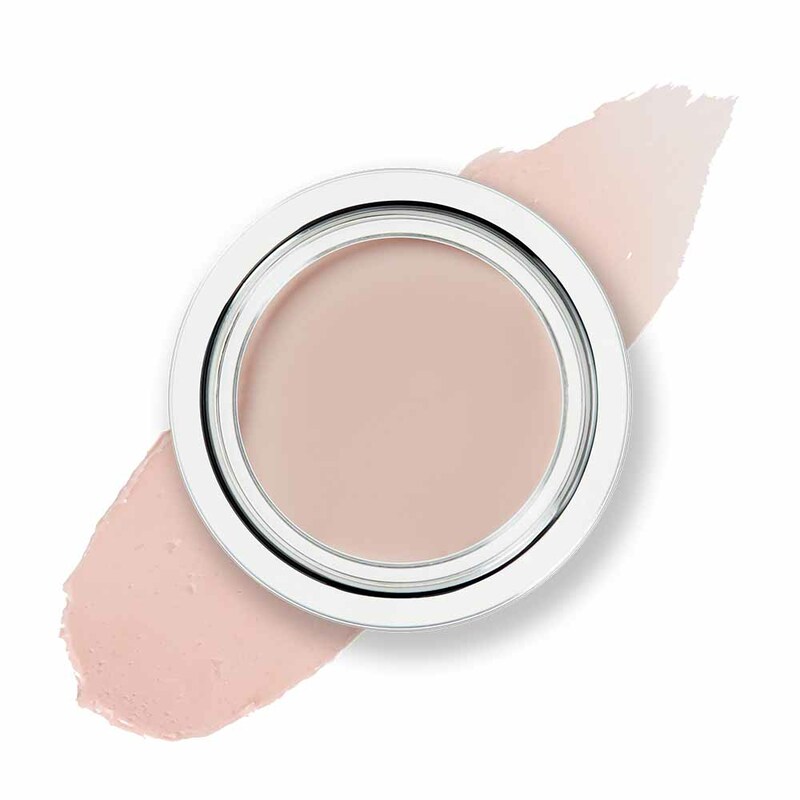 My base is extremeley important; I start by applying my BFF Cream SPF 30 in Light Medium (£35). Not only does it give me my necessary sun protection in this hot weather, it also gives my skin a beautiful reflective glow. I apply it like I would a moisturiser, rubbing it in with my fingers. 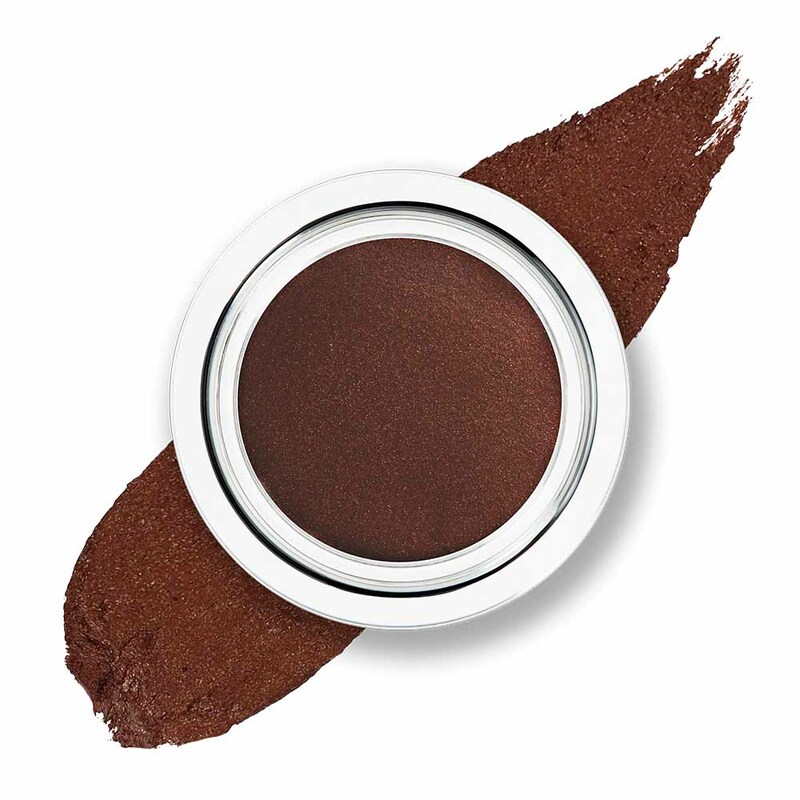 To get rid of any imperfections, redness and darkness under my eyes I then go in with my Just A Touch in Trintron (£28). I like to carve out my cheekbones throughout the whole year. Cheekbones in Kate (£25) is one of my essentials for that chiseled look. 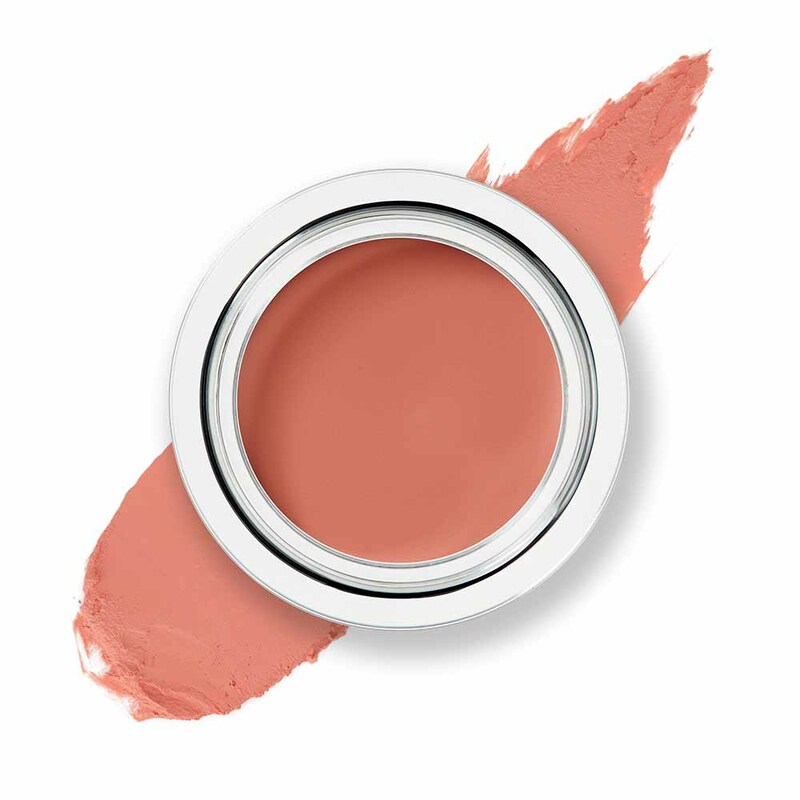 I then bring back some colour to my cheeks with Flush Blush in Wiggs (£20). 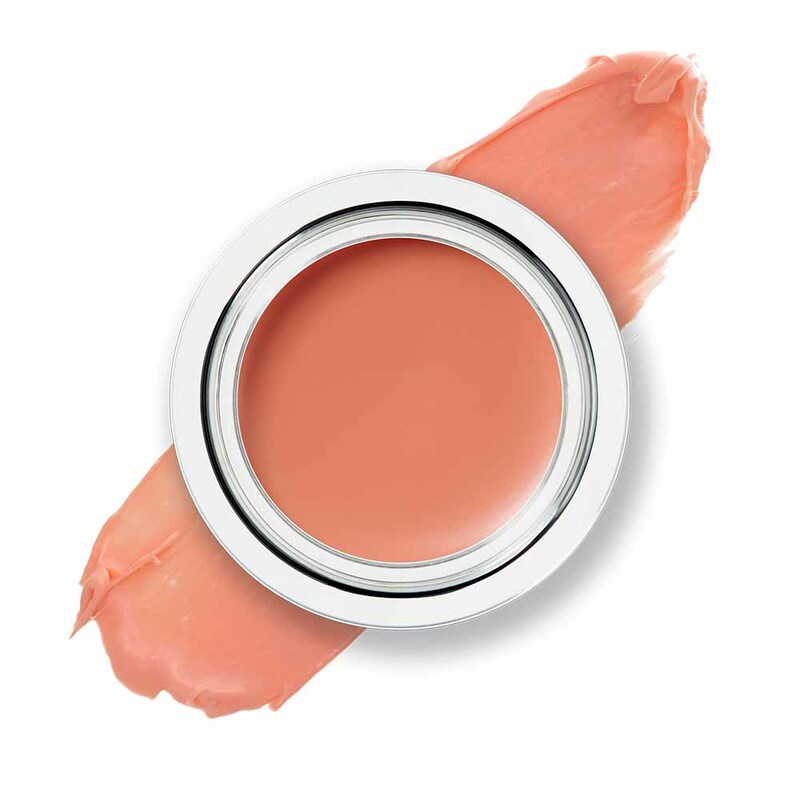 I find that blusher lifts the face and gives a healthy radiant look to my face. For both these products I like to apply them with my fingers, warming up the product, and then blending out with a clean finger. I find that cream products blend seamlessly with the skin and this is what gives me the most natural look. 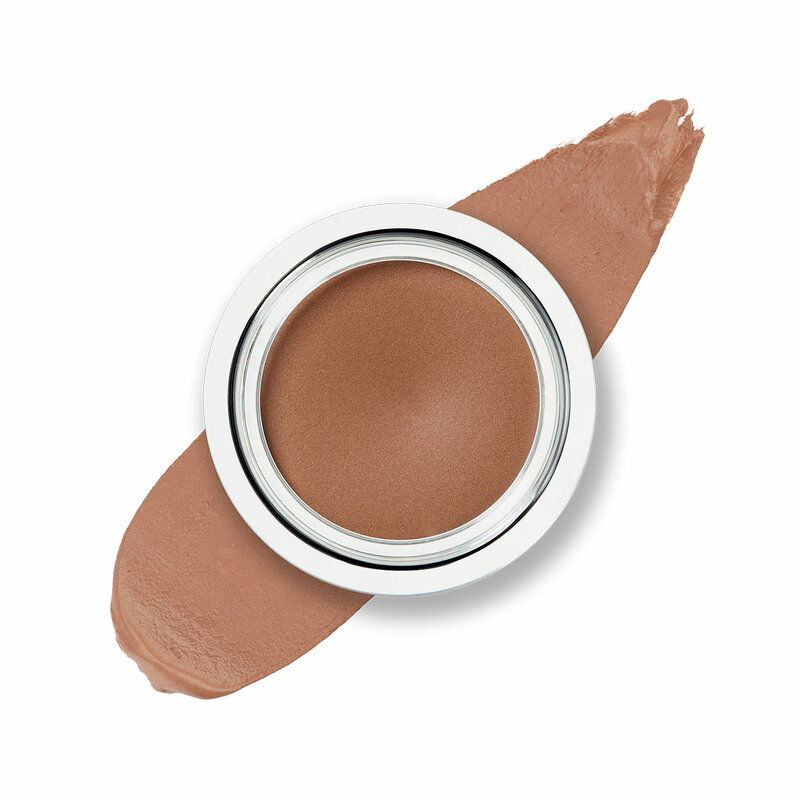 For my brows I always use a brow gel. 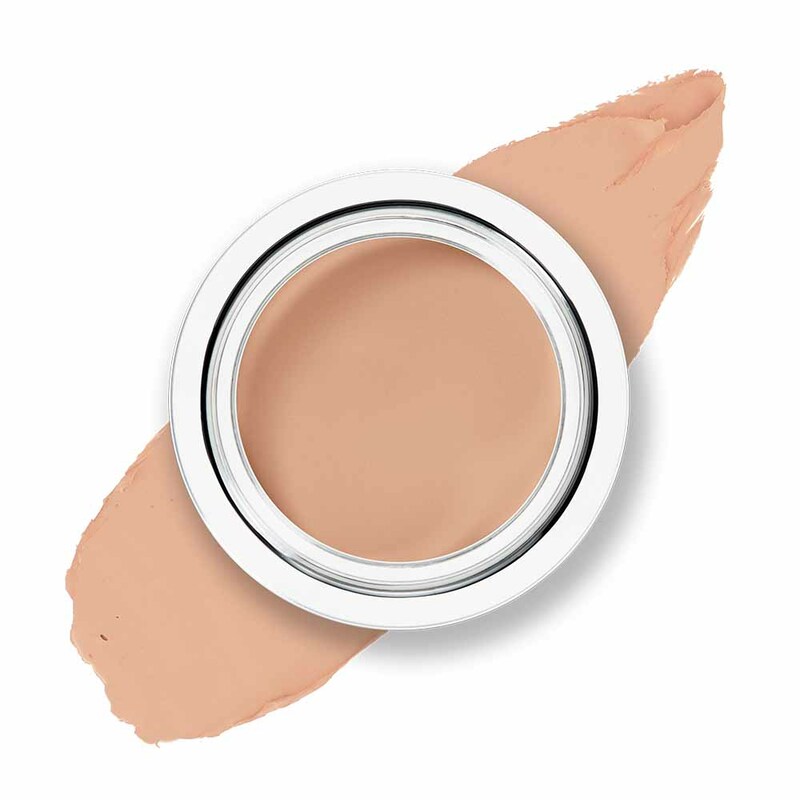 At the moment I'm using Benefit Gimme Brow until we release our very own Trinny London brow product... To tone down the shine I use my mattifying balm Face Finish (£25) on areas around the nose, on the chin, under the eyes, above my brows, and in the middle of the forehead. 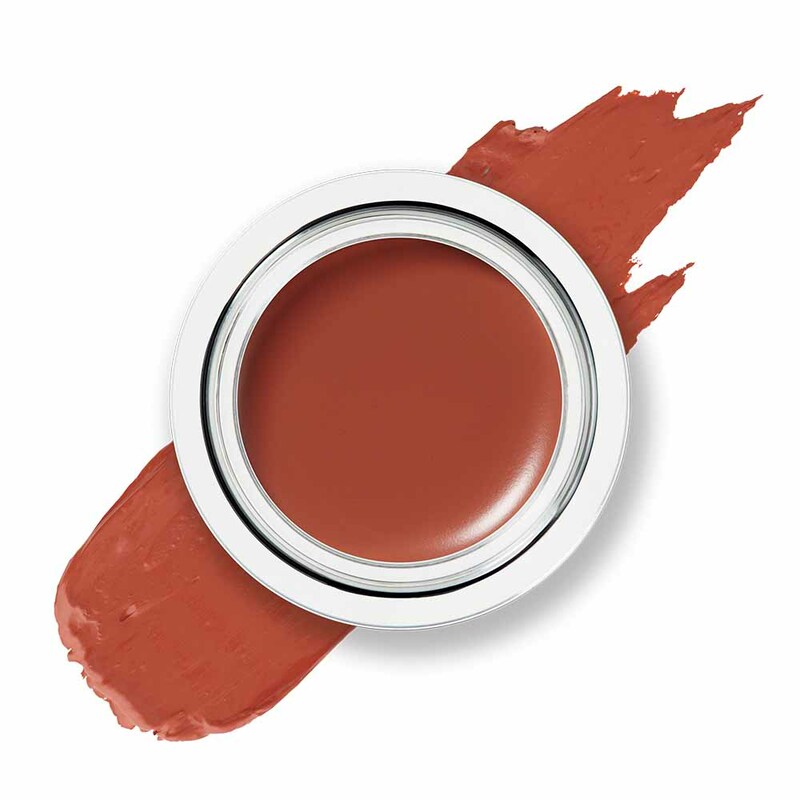 My favourite go to for a neutral lip is Lip Luxe in Eugenie (£22) as it suits my skintone perfectly. 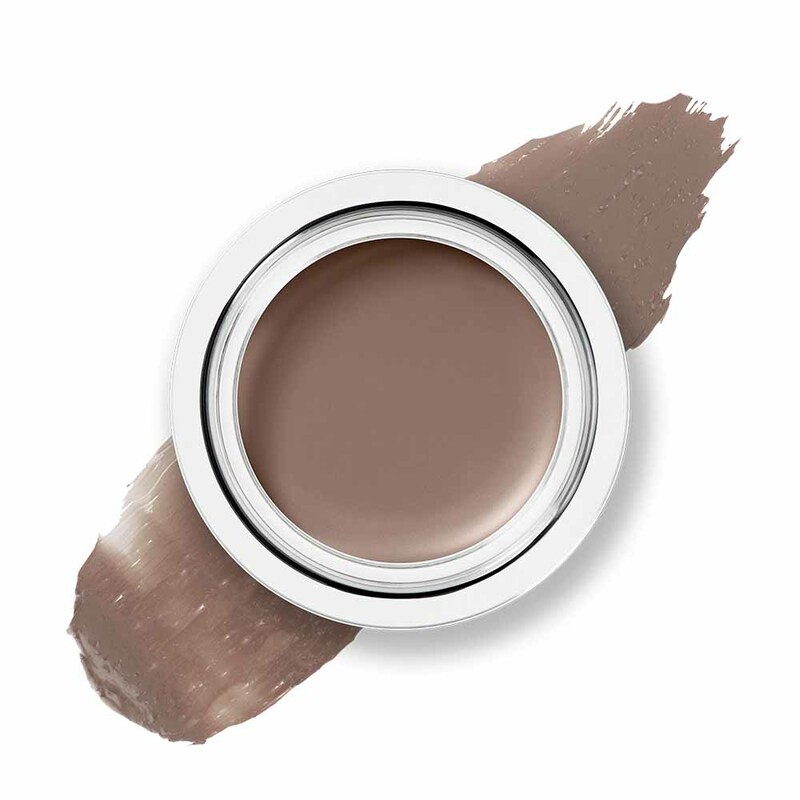 I like to add a bit more of a shine so I tend to layer Lip Glow in Maddie (£16) over the top. 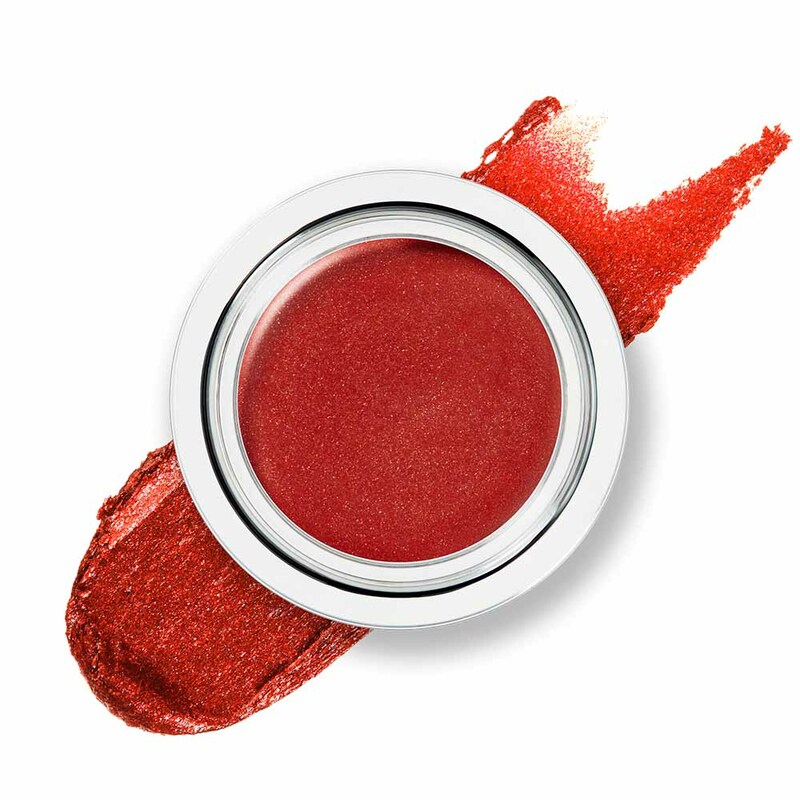 For an extra bit of summer shimmer my tip is to apply Lip Love in Sacha (£24) in the centre of the lip and use any excess on the cheeks. 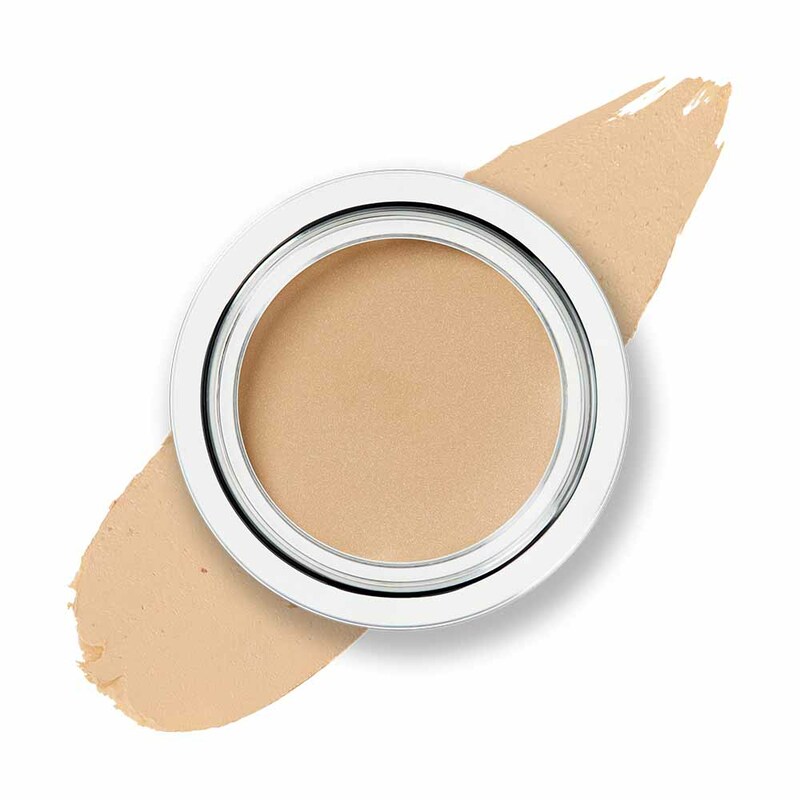 As a final touch in the summer months I always apply The Right Light in Starlight (£25) on any highpoints such as the tops of my cheekbones and browbone.